Robert R. Harrison, a founding partner, focuses his practice on regulatory compliance, medical staff and hospital governance, licensing and accreditation, and organizational ethics. As an attorney, he has advised national health care companies, academic medical centers, community hospitals, life sciences companies, Federally Qualified Health Centers, and a wide range of individual providers. His legal experience includes being a partner in the health law practice at Snow Christensen & Martineau and serving as Senior Counsel for Medical Staff Affairs at the Johns Hopkins Health System. 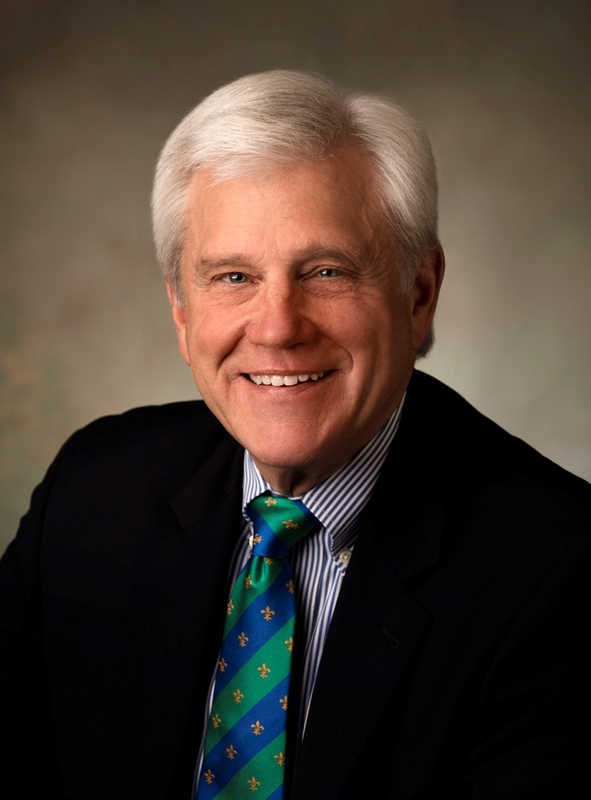 Prior to attending law school, Robert served in a variety of academic and administrative capacities in university medical centers and community hospitals, including seven years as an Assistant Professor at the Medical College of Virginia School of Medicine and ten years in management positions at university hospitals and investor-owned health care organizations. Robert holds a graduate degree in health administration from the Medical College of Virginia at Virginia Commonwealth University and is an honor graduate of the Saint Louis University School of Law, where he also earned an Honors Certificate in Health Law Studies. He earned a Master of Laws in Health Law with a concentration in regulatory compliance from Loyola University Chicago and has done graduate work in Bioethics at the Loyola University Stritch School of Medicine. Robert has been an Administrative Fellow at the University of Maryland Medical System, a Visiting Fellow in Health Policy at the United States Senate, and a Fellow at the Beazley Institute for Health Law and Policy at Loyola University Chicago, where he concentrated on regulatory compliance studies. He is certified in Health Care Compliance and Healthcare Privacy Compliance. Robert’s national leadership positions have included serving as Co-Chair of the National Practitioner Data Bank Work Group for the American Health Lawyers Association, where he is a Life Member, and serving as National Chair of the Health Law Section for the Federal Bar Association. He is the author of more than two dozen publications on issues in health care and health law, including book chapters, journal articles, and professional association publications, and is a frequent speaker at national conferences. He is a member of the Editorial Board for the journal Legal Medicine Perspectives, serves on the Ethics Committee of the American College of Legal Medicine, and is a Fellow of the American College of Healthcare Executives. Mr. Harrison is the author of more than two dozen publications on issues in health care and health law, including book chapters, journal articles, and professional association publications, and is a frequent speaker at national conferences.